What is a tie rod? Tie rods are essential for turning the wheels of the vehicle. They are located between the steering rack and the steered wheels. They are divided into two parts: steering side and wheel side. 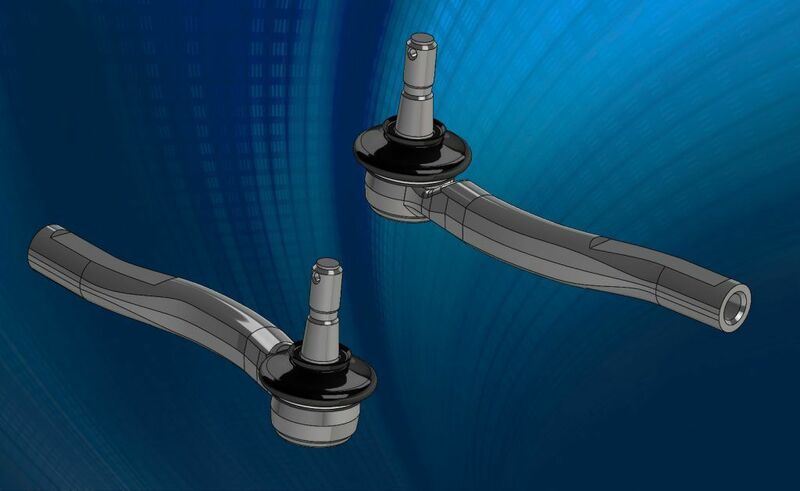 Tie rods are critical vehicle safety parts because they have a direct impact on driving. This why product quality is primordial and our number one concern. The purpose of the steering side tie rod is to transmit movement to the wheels. The size and shape of the tie rod depends on the vehicle. Our versatility enables us to meet all sorts of requirements, from compact passenger cars to the biggest utility vehicles. 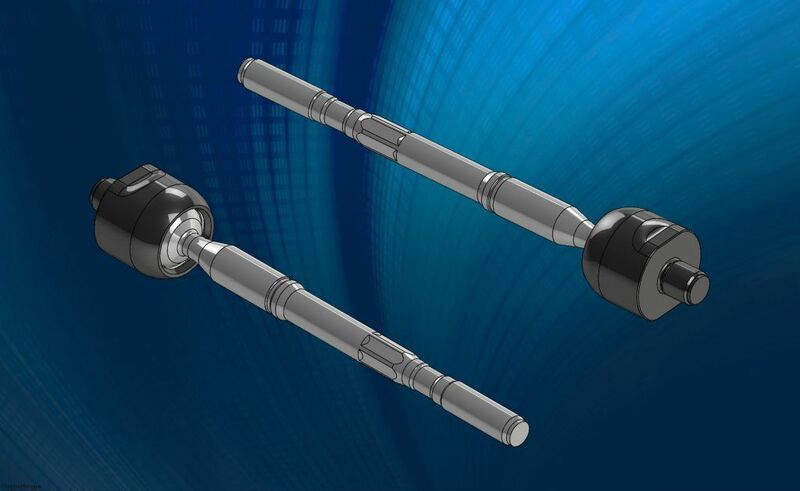 Our production machinery is designed to machine and assemble tie rods of any diameter and length. The wheel side tie rod makes the final connection between the steering system and the wheels of the vehicle. As with the steering side tie rods, we make all different types and sizes to meet the diverse needs of our customers. Critical for steering safety, our parts are machined and inspected with the greatest care at our production facilities.